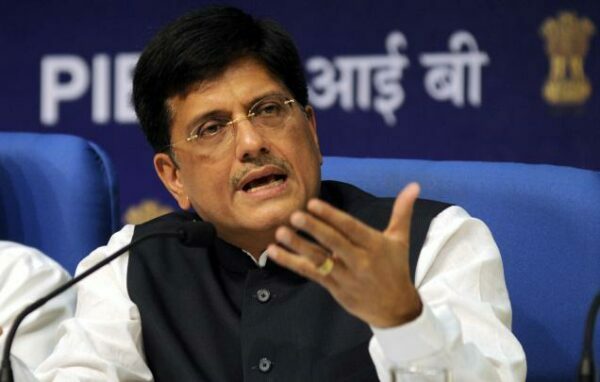 The acting finance minister, Piyush Goyal, released the Interim Budget in the Lok Sabha yesterday, which resulted in quite an uproar, especially from the middle class tax payers. But there is a crucial detail that many may have missed. According to the announcements made, people with taxable income up to 5 lakhs per annum would be receiving a full tax rebate. However, the truth remains, people with taxable income of more than 5 lakhs will not be able to avail of the same benefits. According to Mr. Suraj Chokhani, who spoke to us on behalf of the ‘aam aadmi’ of the country, the key is in the details, and the manner of presentation. The way in which the budget was presented, a layman would assume that the basic exemption limit on taxable income had been raised from 2.5 lakhs to 5 lakhs. The keyword here is ‘rebate’, which Mr. Goyal used instead of ‘exemption’. An exemption would mean that every individual earning upto 5 lakhs per annum would be exempt or not liable to pay taxes. Instead, it is the rebate for people earning between 2.5 lakhs to 5 lakhs per annum which has been revised. 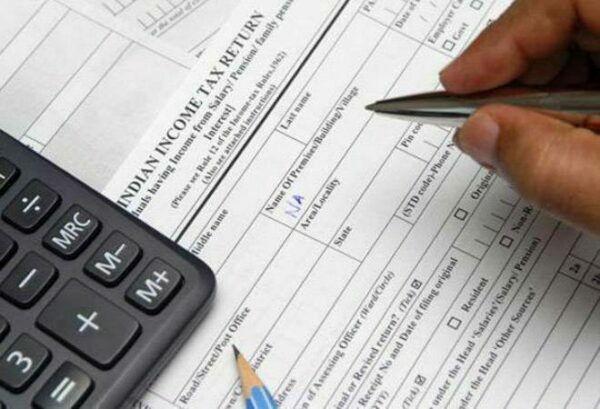 Under Section 87A of the Income Tax Act, the rebate has been increased from Rs. 2,500 to 12,500. The government has simply raised the rebate value to Rs. 12,500 while the tax slabs remain the same. The income limit for people who are able to avail of this rebate has been increased from 3.5 lakhs to 5 lakhs. In other words, it can be said that the people who will benefit from the policies would be the poor, who earn less than 5 lakhs per year. On the other hand, there has been no tax relief for those earning more than 5 lakhs. For people with income more than 5 lakhs, a 20 % tax will be imposed as per the current structure. •	Tax rebate (from 2.5 lakhs to 5 lakhs) increased from 2,500 to 12,500 INR. •	30 % tax for people earning more than 10 lakhs. He is unsure of how far the farmers will be able to reap the benefits of the scheme proposed by the Budget. He feels that this might provide temporary relief only. On the other hand, this amount could have been used to strengthen the infrastructure, since that would have better aided the farmers in the long run. All we ask is, before you celebrate the tax breaks, please make sure that you understand all the terms and conditions and the intricate details. 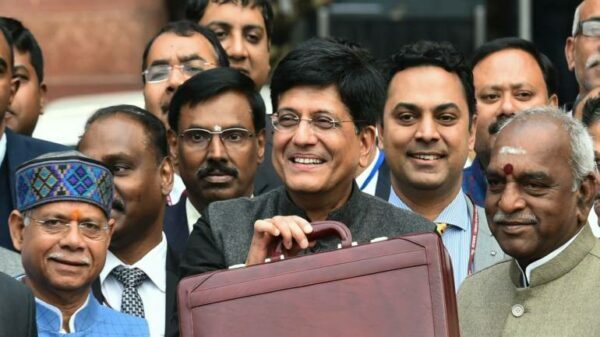 The post Budget 2019: Salary Upto 5 Lakhs Tax Free? Here’s Everything You Need To Know appeared first on RVCJ Media.